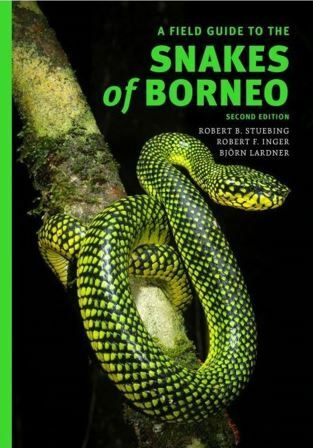 Borneo is home to almost 160 snake species. 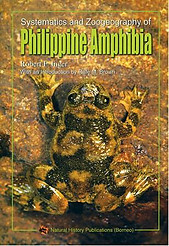 In this expanded second edition there are more usable guidelines for identification and more descriptions of virtually all these species including sea snakes. 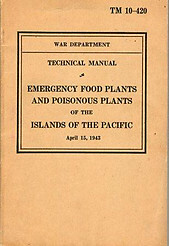 Although some may consider the guide a little bit to heavy to take into the field, in moments of danger, it could also be a useful weapon. 310 pages. 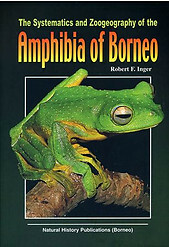 Published by Natural History Publications (Borneo), Kota Kinabalu, 2014. Condition: New. 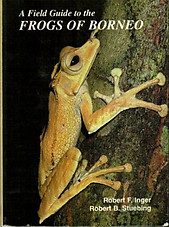 Hardcover with a similar dust jacket.